While perusing the Haymeadow Apartments Events Calendar, I realized that today is National Boy Scouts Day! Founded in 1910 by W.D. Boyce, The Boy Scouts Of America continues to be an organization that strives to teach young men self-reliance, citizenship, resourcefulness, patriotism, courage, and courtesy, among other skills. So on this day of recognizing the Boy Scouts of America, we thought we&apos;d share some facts and personal photos with you. First, when you say Boy Scouts, you think of good deeds, right? 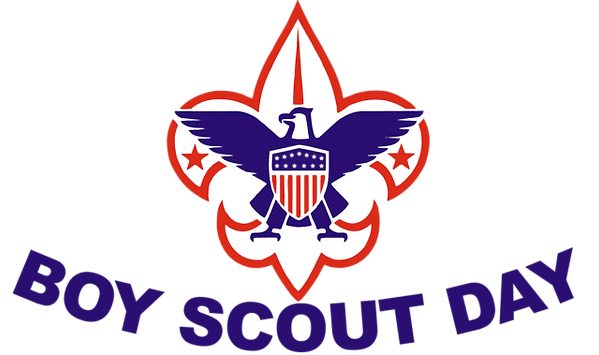 According to NationalDayCalendar.com, that&apos;s exactly how the Boy Scouts were started - a good deed. 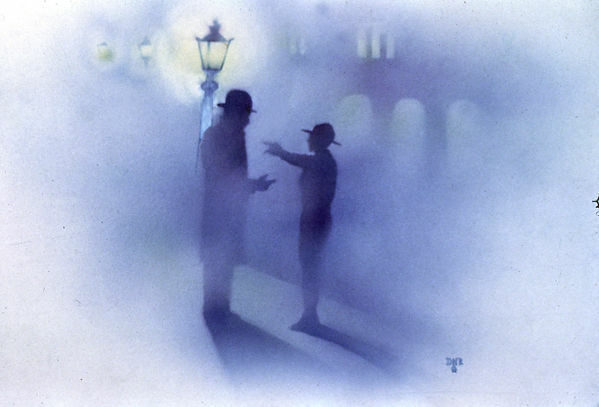 The story goes, that on a particular foggy day in London, an American newspaper who had became lost was assisted by a young "boy scout". Upon arriving at the newspaper man&apos;s destination, he wanted to pay the young man for his assistance, but the Boy Scount refused payment explaining it was a good deed. The American brought the idea back the America, and the Boy Scouts of America were born soon after. Since that time, many Presidents of the United States have been Boy Scouts (including ) and famously, 181 NASA astronauts have been members of the BSA. Here are some other interesting facts on the Boy Scouts from NationalDayCalendar.com: Total Merit Badges Awarded: 117,649,303Total Boy Scouts: 52,077,933Eagle Scout Awards: 2,043,375 Locally, this author was a member of BSA Troop 140 (a loooong time ago), and relishes my time in scouting. It was fun! And I learned a lot about leadership, citizenship, and outdoor fun! Are you or have you been a member of Girl or Boy Scouts? Share your memories with us! Thank you!